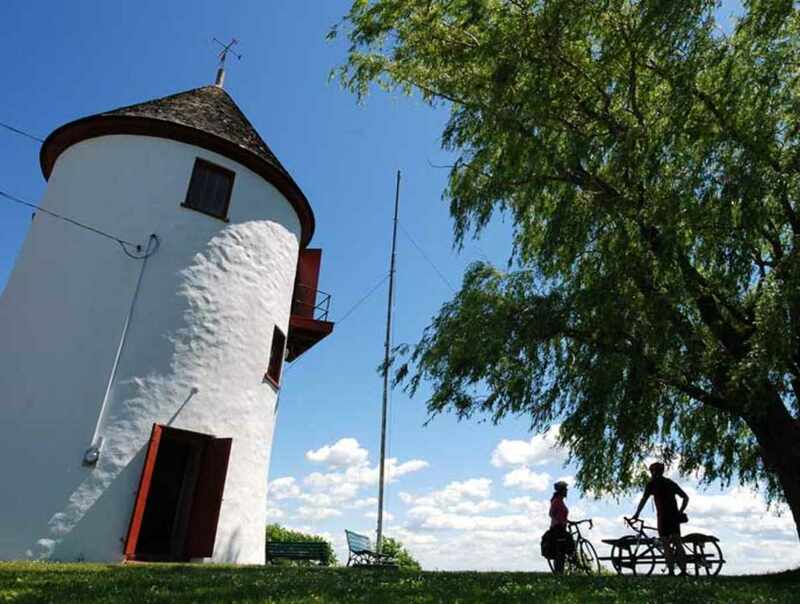 Built in 1674, the Grondines windmill is the oldest of the 18 windmills in Québec. A permanent exhibition tells of the windmill's dual role, first as a flour mill, and then as a lighthouse. Follow Highway 40, take exit 250. Hours: open June 27 to August 19, 2018, Wednesday to Sunday, 9 a.m. to 5 p.m.